Adam has spent a lot of his adult life adventuring around the world, trying to make the most out of every day. 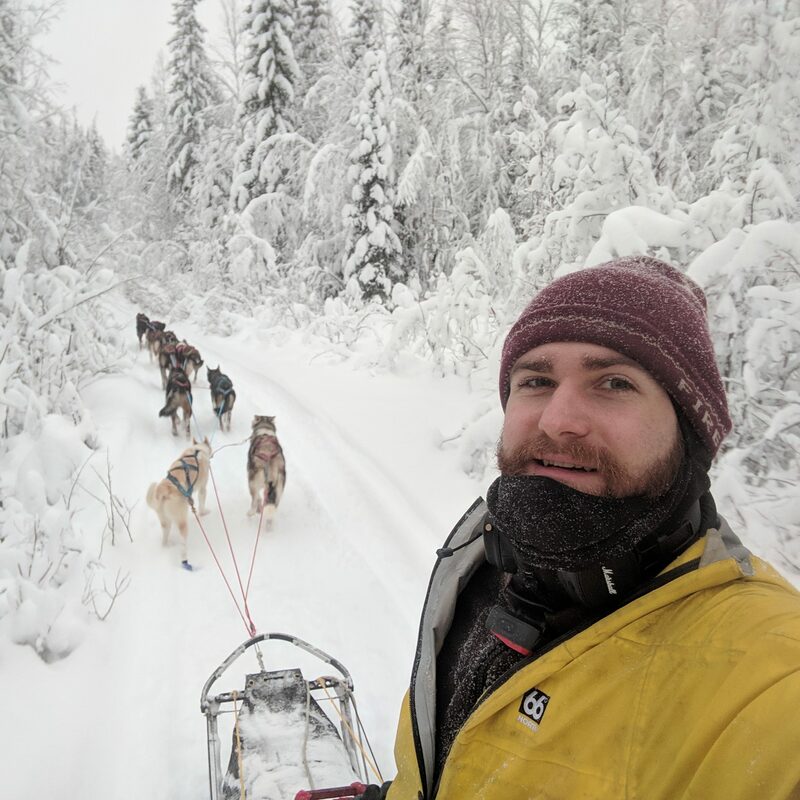 He somehow made it to Freezing Yukon region of Canada and fell in love with musher’s lifestyle. Since then he’s been guiding dog sled tours, helping guests as they fall in love with this life of dogs and sleds and wild wild nature too. Adam is an enthusiastic chocolate and cake eater who will never turn down a sweet treat!